Together we can help rebuild Texas. Texas needs us. 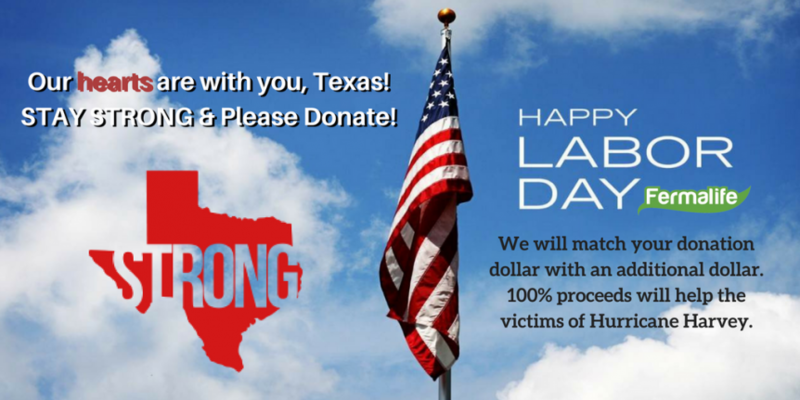 Due to the critical conditions of Hurricane Harvey, our company has decided to use our funding to help those affected by creating a relief & recovery aid for the victims. 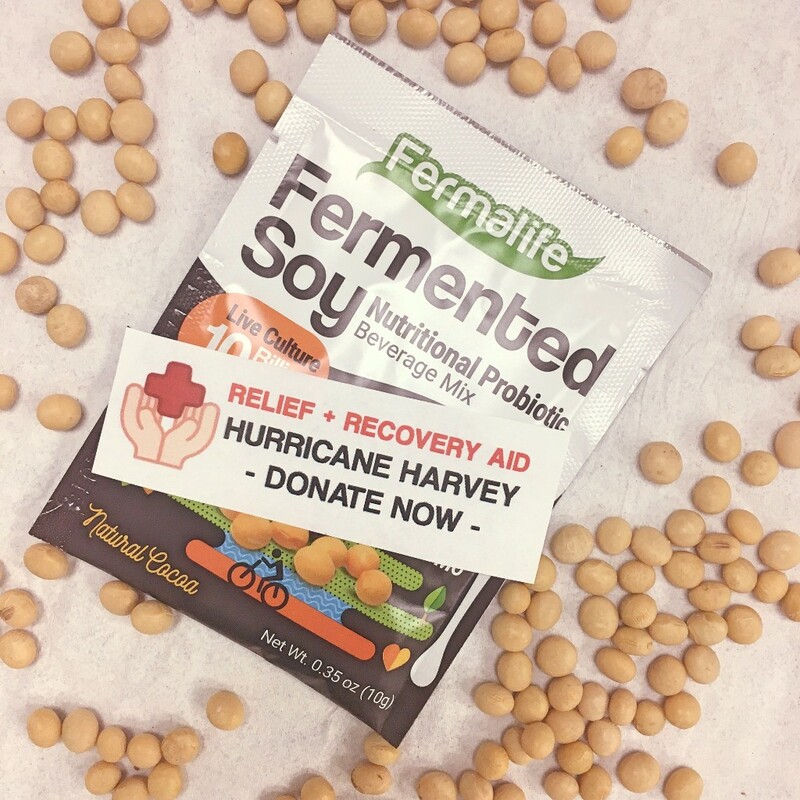 Fermalife will match 100% of total donations up to $55,000. Your donation will have more helping power. Your donation will provide immediate aid like beds, food, medicine, first aid kits, clothing and shoes. Clothing is needed in order to avoid direct contact with the flood water which is contaminated with insects, bugs, sewage water, bacteria and other foreign objects. This will help prevent further illnesses or sickness. 30,000 – 40,000 homes were destroyed just in the Houston area. Estimated damages are ~ $190 Billion. Hurricane Harvey is now said to be the most damaging natural disaster in US history. That is even more damaging than Hurricane Katrina and Hurricane Sandy combined.